When I bought Black Pillars a few months ago, I didn’t really have a good idea what I was going to get myself into. I came across Andrew’s work through Retrofit’s website, and followed his tumblr account. 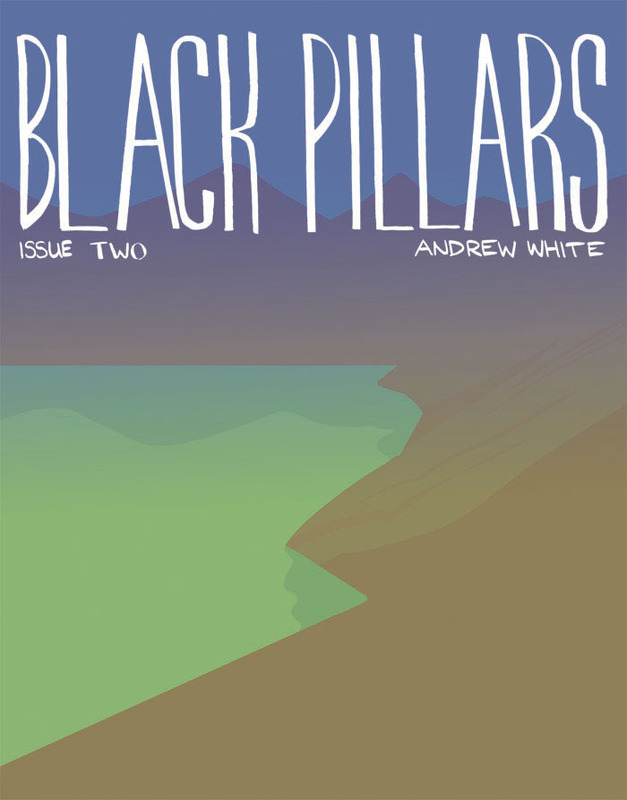 Later, on a whim, I bought both issues of Black Pillars because I liked the way they looked, and the content he had published on his tumblr. 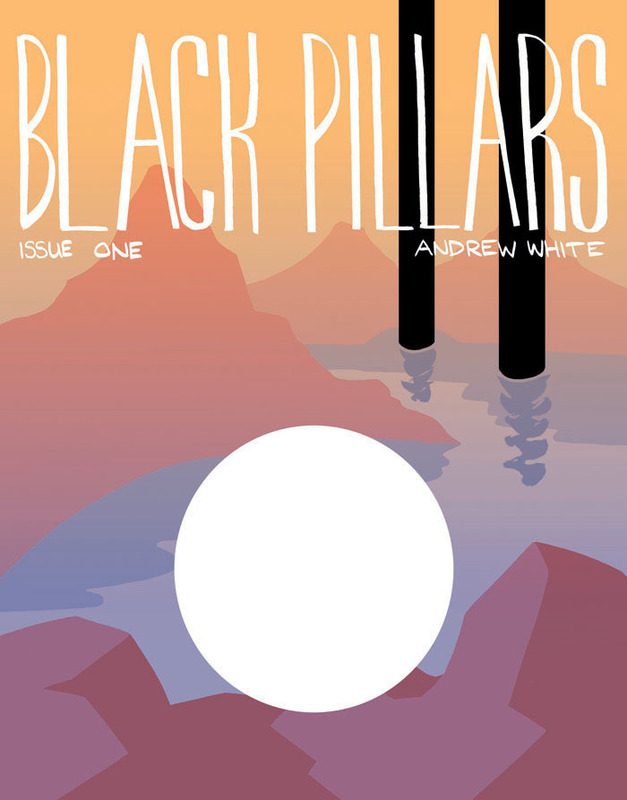 Black Pillars is a mix of abstract comics and a more traditional narrative built into short, interconnected stories. The main characters interact in a world where the strangeness of the pillars’ appearance is matched by the fear and confusion of the people who have had to deal with them. 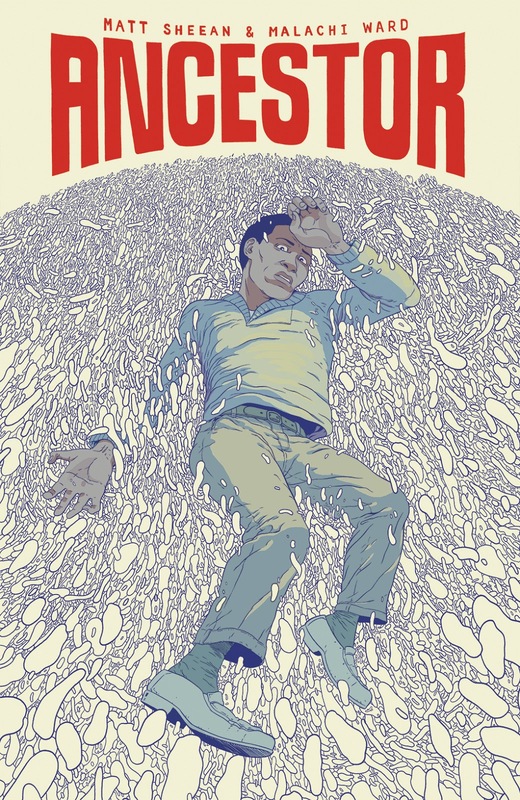 In some ways, this feels like the theme – how do we deal with catastrophe? How do we remember it? And what do we do with ourselves when the catastrophe is past, when the storm has ended? White works with some unique layouts in both issues of Black Pillars. The patterns are not easily pointed out on first read through, but he uses different numbers of panels depending on the part of the story he is presenting. Flashbacks generally occur in 6 panels, action in the present gets 9 panels, etc. 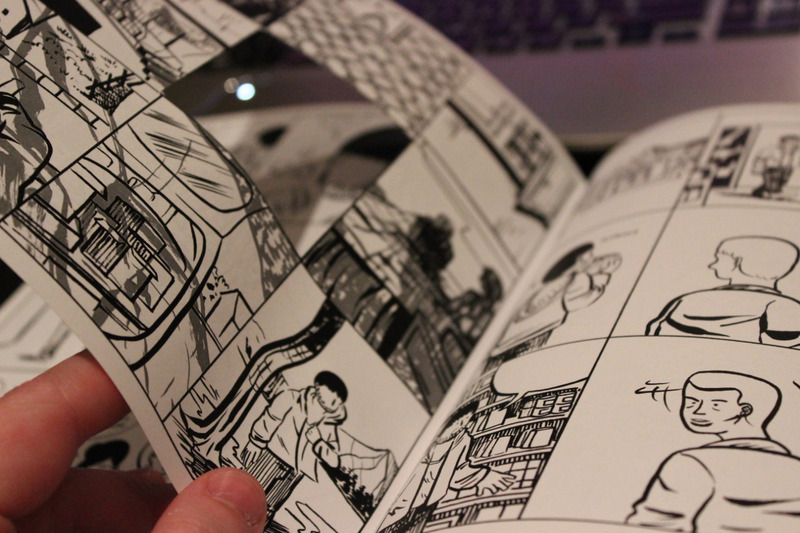 Changing the structure changes the way you read, and changes the way you interact with these comics. Speaking of interaction, Black Pillars trains you to read his book and react physically to comic stimuli. 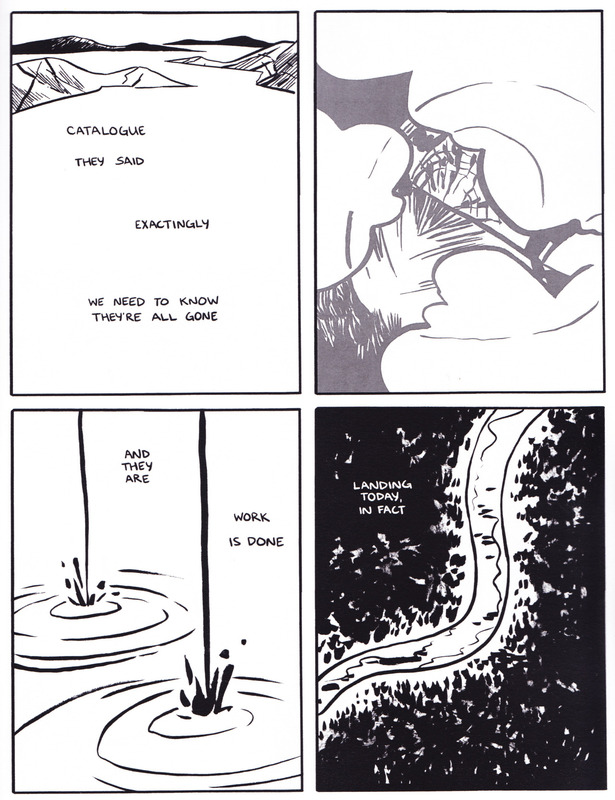 There are black and white bubbles associated with breathing – and you find yourself breathing along with the comic in a way that I’ve never seen before. Of everything, this is one of the most remarkable pieces of Black Pillars. Despite the fairly simple cartooning of Black Pillars, White is not afraid to make things complex. He layers his panels; one smart panel in particular shows people at a townhall type meeting, overlaid by multiple speech bubbles all without text. The image is clear – there’s plenty of talk, but nothing to comprehend. White is really interested in the way we remember and retell memories. The fact that they are not crystal, that they have faded edges is one of the keys of the storytelling in Black Pillars. That difficulty of remembering is represented by the hazy ink washes of White’s illustration, which took me a few moments to figure out. In some sense, I feel that Black Pillars can be read as a story about September 11th, 2001? Maybe that’s just a misreading or overreading on my part, but the aggression and confusion, the flux of what was before, and what is now in Black Pillars all speaks to me of that moment in my life. It occurs to me that there are children who are teenagers now who don’t remember the world before that time. And what people were doing, what they dealt with, all of those stories are real, but now they are getting less clear. The memories dull like a used knife. 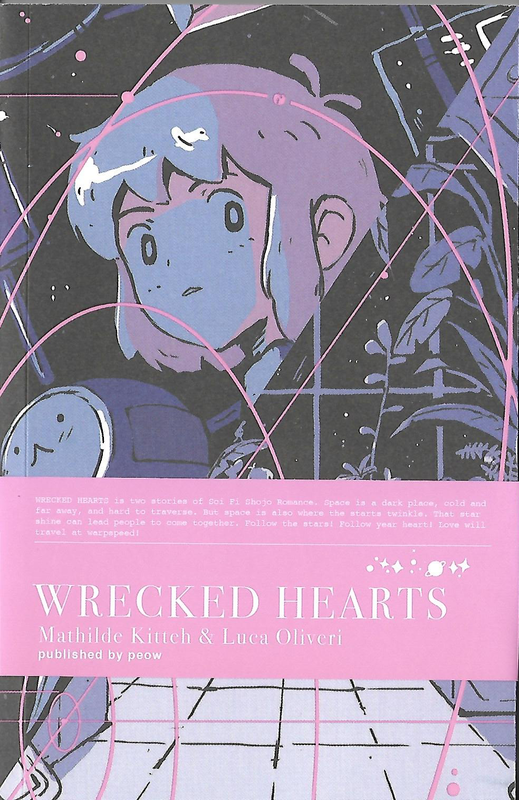 Andrew White’s comics can be found at his website whitecomics ; he has previously been published by Retrofit Comics (tumblr: retrofitcomics) , which is how I found out about his work. Here’s a link to his Big Cartel site, where you can buy copies. 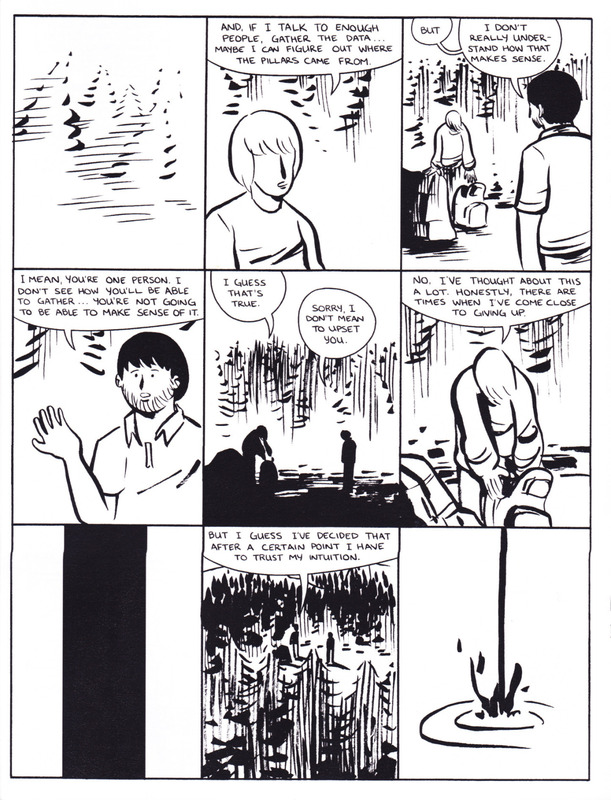 He also writes about comics both on his tumblr and for comicsworkbook, an online magazine for comic book makers edited by Frank Santoro.